A scattered print with small children dressed as fluffy bees on a yellow background. Can't decide whether you love bunnies or bees more? No problem! Get the best of both worlds with this precious print. Bring Bunnies by the Bay home to bunk with you! 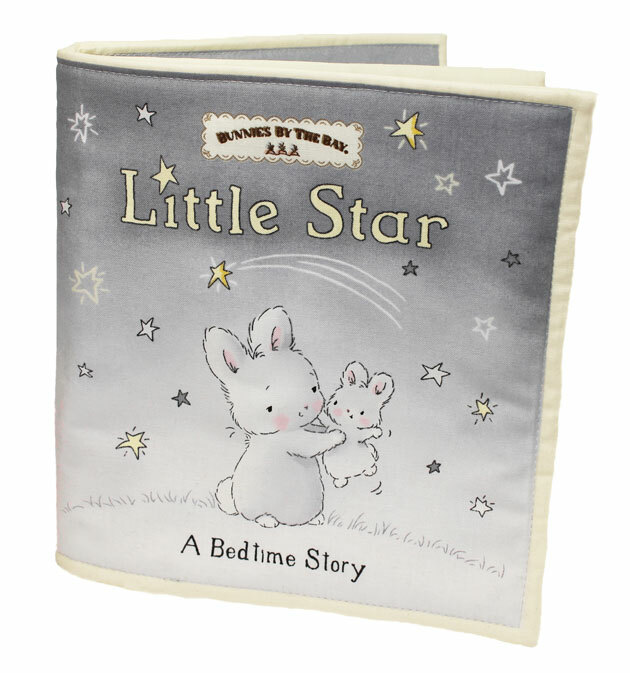 These cotton-tails couldn't be cuter and they're perfect for the little ones in your life. 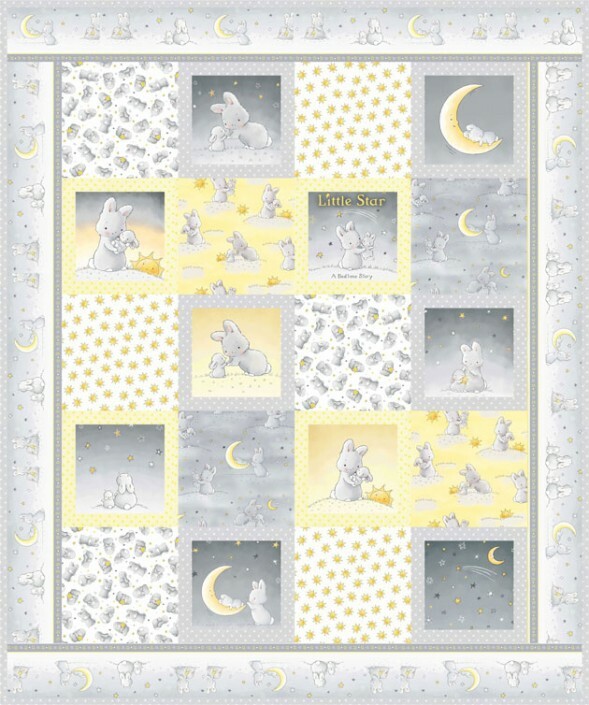 Gather up a bundle of these darling fabrics and have sweet dreams each and every night.